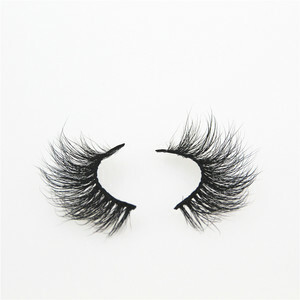 Q: whats is the best price you could offer for mink lashes9 A:If you need more, we will give you more rebate. 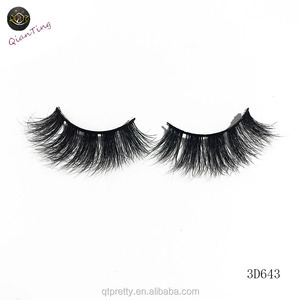 Q:How many types of lashes you have9 A: we have Normal mink lashes, 3D mink lashes, normal silk lashes, 3d silk lashes, 3d horse lashes, human hair lashes. 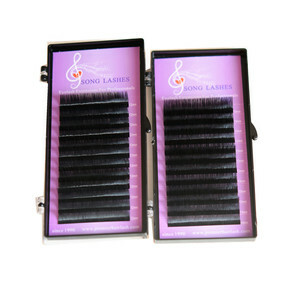 Q: Do you have individual lashes9 A:yes, we have synthetic individual lashes. 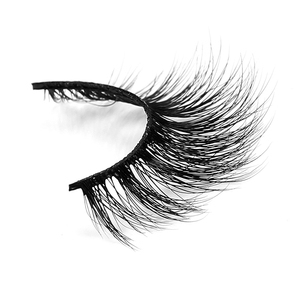 These real Mink Lashes are high gloss, curled , soft, natural . Q: Are you a manufacturer9 A: We are definitely 100% manufacturer. We can print your logo and design and use for your orders. 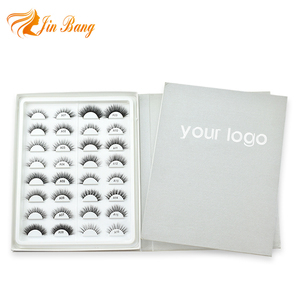 2017 premium wholesale eyelashes create your own brand 3d mink lashes Brand name LIRUIJIE Item Top quality mink eyelash Material Mink fur MOQ 1 pair Package our own package or custome package Payment TT,Westen Union. Q: Are you a manufacturer9 A:Yes,we are Q: Do you supply drop shipping service9 A:Yes,we do. Q: Do you supply custom packaging and accept OEM9 A: Yes,we can supply custom packaging,can supply your own logo box. 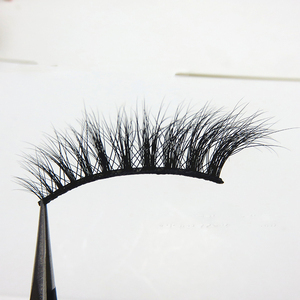 Qingdao Sassi Hiter Eyelash Co., Ltd.
High standard We are the factory, so we can control the quality of our products well. 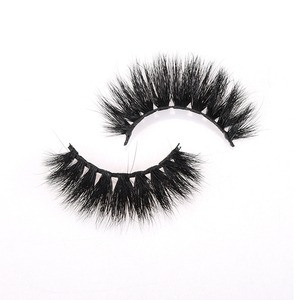 OEM &ODM We have our own research and development team to produce the most fashionable products. F AQ 1. 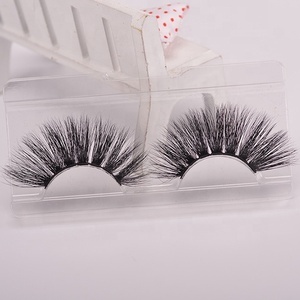 Can I have a sample order for eyelash9 Yes, we welcome sample order to test and check quality. 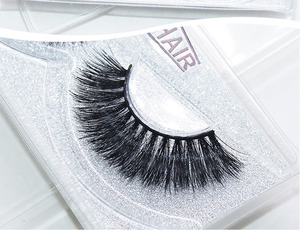 Qingdao Mengzhijie Eyelash Co., Ltd.
Guangzhou Vast International Trading Co., Ltd.
Flat lash This type of eyelash with groove shape of the hair root that has enough area to bond with glue . 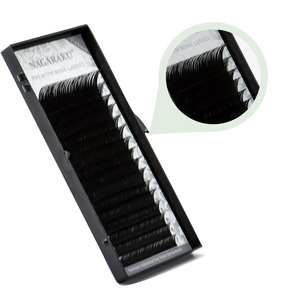 These flexible lashes with perfect and smooth hair shape that will creat natural and elegant look. Three sizes attached on each line one by one sequence and the same sizes repeatedly for each line . 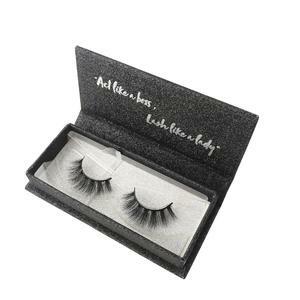 Alibaba.com offers 19,433 premium mink eyelashes products. 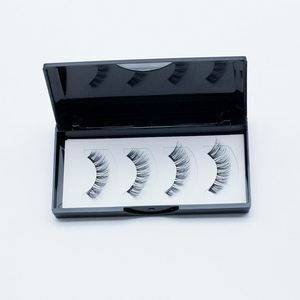 About 98% of these are false eyelashes, 1% are packaging boxes, and 1% are other makeup tools. 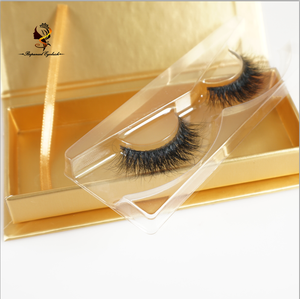 A wide variety of premium mink eyelashes options are available to you, such as fur, synthetic hair. You can also choose from hand made, machine made. As well as from free samples, paid samples. 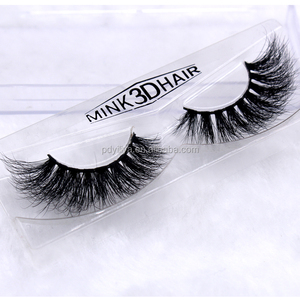 There are 19,494 premium mink eyelashes suppliers, mainly located in Asia. 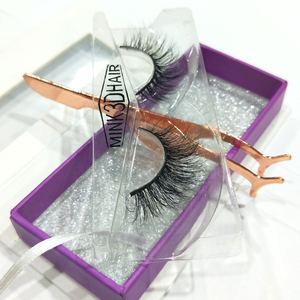 The top supplying countries are China (Mainland), South Korea, and Taiwan, which supply 97%, 1%, and 1% of premium mink eyelashes respectively. 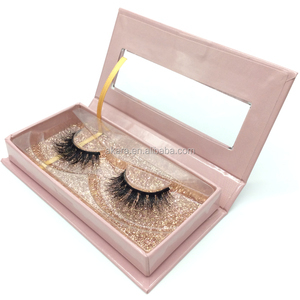 Premium mink eyelashes products are most popular in North America, Western Europe, and Eastern Europe. You can ensure product safety by selecting from certified suppliers, including 783 with Other, 756 with ISO9001, and 32 with GMP certification.